Rare offering for a newly created building lot situated on a quiet avenue in Trout Creek, in close proximity to waterfront. 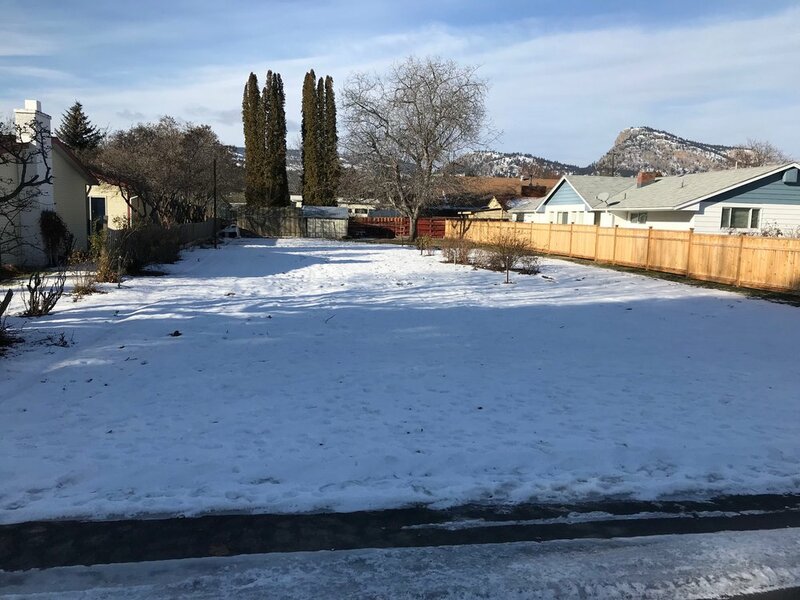 Surrounded by mature properties, this flat .20 acre in size lot has no building restrictions or timeline to build and all services are available at the lot line. One block off Okanagan Lake with the boat launch and beach access just steps away. Bring your own builder, your own style and building plans. Contact the listing brokerage for more information. GST exempt.